IPC, a global provider of secure, compliant communications and networking solutions for the financial markets community, announces a joint effort that allows institutional investors to now place secure buy and sell orders for a wide array of cryptocurrencies through the IPC Connexus Cloud, thanks to a new partnership with Omniex, an institutionally focused investment and trading platform for digital assets. The strength of the joint end-to-end solution security protocols, combined with the expanse and composition of IPC’s institutional community of over 6,400 global financial market participants, represents a groundbreaking milestone in the digital asset trading arena. In the last two years, there has been intense speculation over the possibility of institutional investment flowing into crypto-assets. The infrastructure for institutional-grade solutions has been rapidly developing, but the market structure was not yet mature enough to address several key hurdles, particularly security. Due to the completely digital — and potentially hackable — nature of cryptocurrency transactions, concerns have persisted regarding solutions routed over any form of the public internet. Moreover, building customer bases from scratch is a time-consuming process for trading platforms. 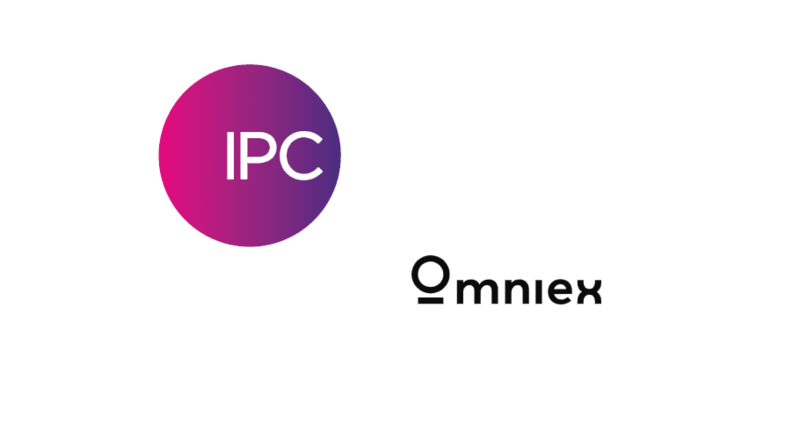 IPC already has a robust community comprised of the world’s top financial institutions, which rely on IPC’s network for orders, intelligence, and other mission-critical resources. Moreover, this network is protected by Connexus’ robust extranet, keeping essential financial transactions secure and private, be they crypto assets or otherwise. Omniex, meanwhile, is a complete investment and trading platform for institutional investors to seize the opportunities inherent in the capital markets’ newest asset class. The Omniex platform provides portfolio and risk management, trade execution, investment operations, and compliance solutions institutions.